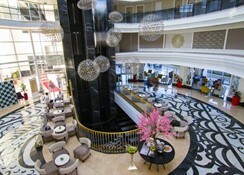 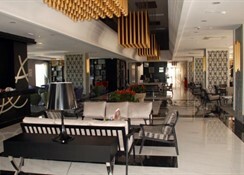 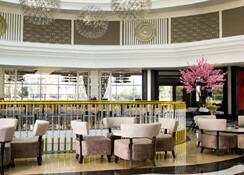 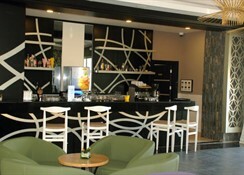 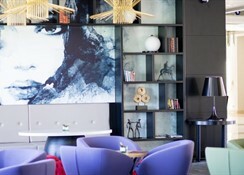 In a superb location between Titreyen Lake and the turquoise coloured Manavgat River on Turkey's Mediterranean Coast, this luxurious, family-friendly hotel is well placed for exploring the many attractions in the area such as Manavgat Waterfalls and the magnificent Roman & Hellenistic ruins at Side 8 km away. 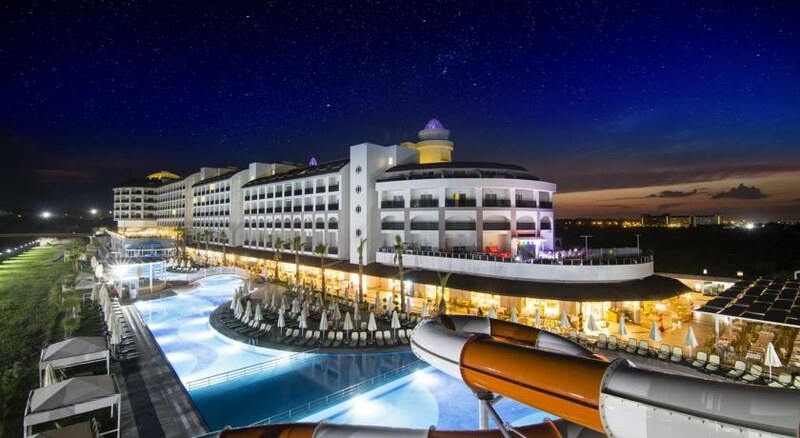 Just a short distance to the beach, the property features a range of activities suitable for most ages with activities for those seeking entertainment and sport as well as more relaxing pastimes such as a rejuvenating massage and hammam in the spa centre. 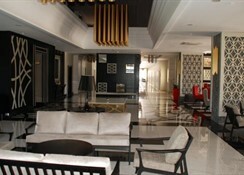 Modernly furnished and decorated throughout, the guest rooms are decorated in muted tones and include a double and single bed for guests' comfort.